Sheffield gets interesting after 5pm, so every week we are going to bring you some suggestions of great things to do in the city in the early evening. Whether it be dining, music, shopping or events, there’s always something to hang about after work for. Here are some suggestions for the 26 February – 4 March. 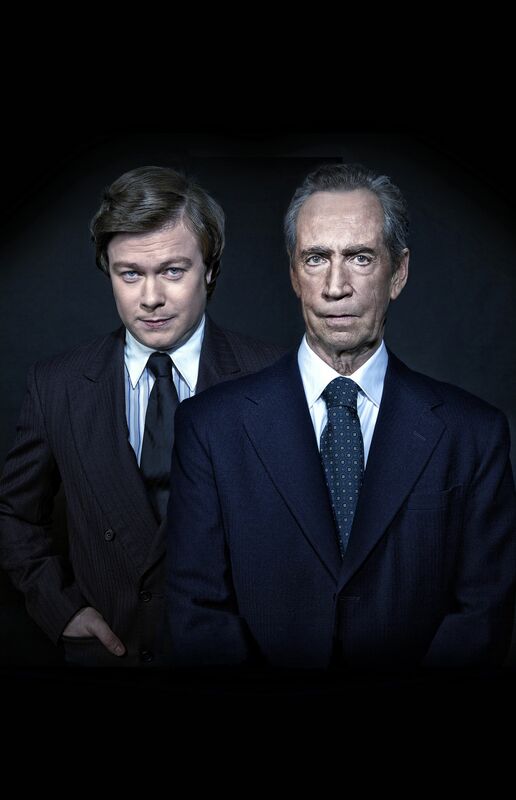 From the creator of Netflix’s The Crown comes Frost/Nixon, a captivating dramatisation of the post-Watergate TV interviews between US President Richard Nixon and international socialite and chat show host, Richard Nixon. This is the first opportunity for audiences to see this gripping drama since it’s award-winning debut in 2006. Buy tickets on the Sheffield Theatres website. The Rum Festival returns to the Trafalgar Warehouse from 2 – 3 March for twodays of live music, dancing, street food and more than 100 different rums. Each guest will receive a rum glass and a brochure full of information about the rums available. Rum cocktails will be available all evening and rum industry experts will be on hand to share their knowledge. The event will run from 5:30pm – 11:30pm on 2 March and then two sessions will run on 3 March, one from 12:30pm and a second from 6:30pm. You can get tickets for less than a tenner on Skiddle. The Yorkshire Sound Women Network will be celebrating women in music on 1 March, just in time for International Women’s Day and the network’s second birthday. Any women (cis and transgender) and non binary people are welcome to come aong and perform. Book an open mic slot by emailing sonawomen@gmail.com. Masons Yorkshire Gin experts will be on hand at The Botanist on 28 February for two sessions on how Masons craft their gin and create spectacular flavours. Gin fans will be able to learn how to garnish and mix like the masters, sample the newest Masons range and chat all things gin. There are two sessions, at 6pm and 8pm, tickets cost £15 and include a couple of G&Ts and nibbles. Call 0114 273 7855 or email sheffieldbookings@thebotanist.uk.com for tickets.